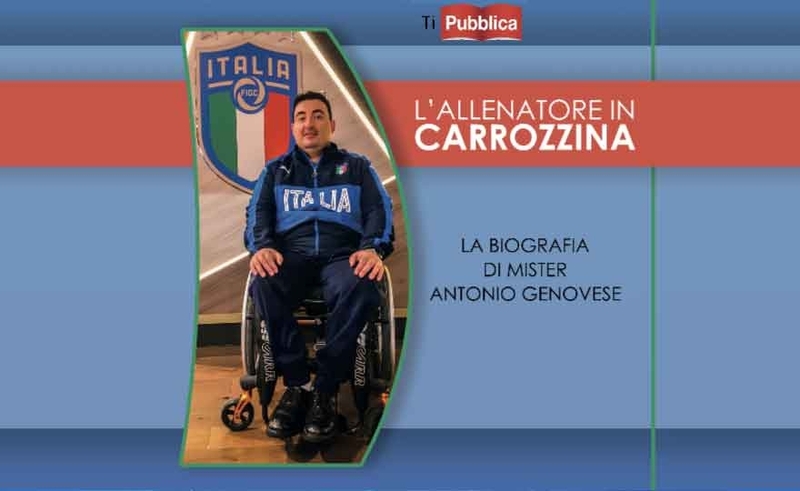 Do you want to advertise your book on calciodonne.it? Send a copy to our publisher and after viewing the contents will be published for free. Telling the story of a person in a wheelchair at 14 for an accident is not easy, but if this same person reacts, fights, commits, decides that his life is worth less than those lucky enough to walk still on their own legs, then it is an example worth telling and everyone should know. Because it is a symbol. Today I want to introduce you and suggest reading a novel that I had the pleasure of receiving and reading, passionately. 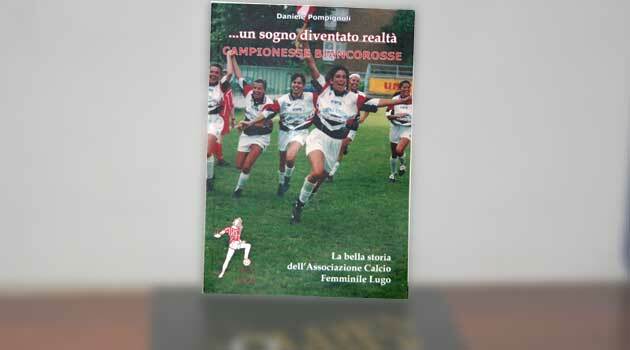 The novel speaks of female football and makes it a great metaphor dedicated to "those who have the sensibility of dreaming of a world in which beauty prevails over strength". Mia Hamm, Carolina Morace, Marta, the Nadeshiko, Christine Sinclair, Carli Lloyd, Dzsenifer Maroszán, Kelly Smith, Verónica Boquete, Alex Morgan, Jean-Michel Aulas. 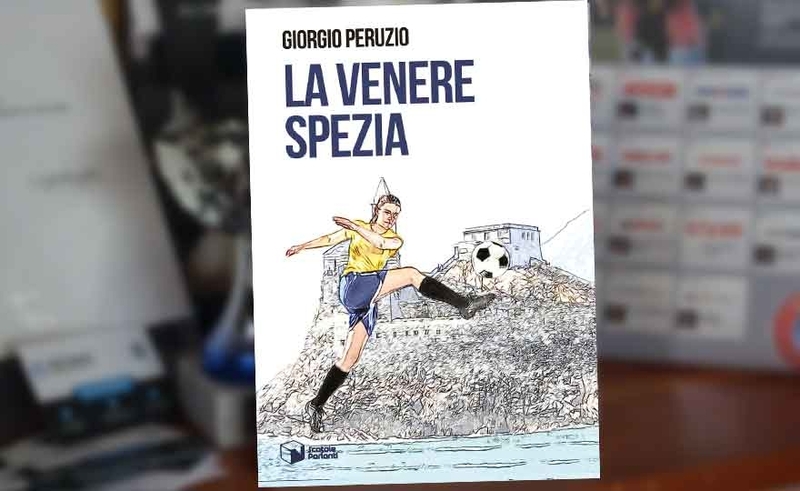 This book offers a trip to the world of women's football that stops in front of the portraits of eleven international icons, pioneers or new stars of the sport, to discover what has been their path to success. 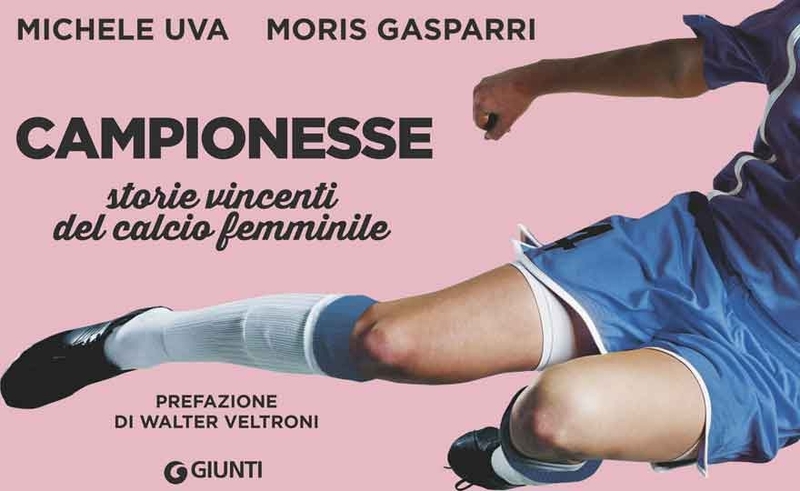 Campionesses who have traced the path, to realize real sporting enterprises, but also visionary presidents who have opened the road to integration with men's football. The author has reconstructed the story of a company and a thirty year long sports adventure, lived mostly in the indifference of many, despite its unquestionable successes. A dream come true ... with the red and white champions!